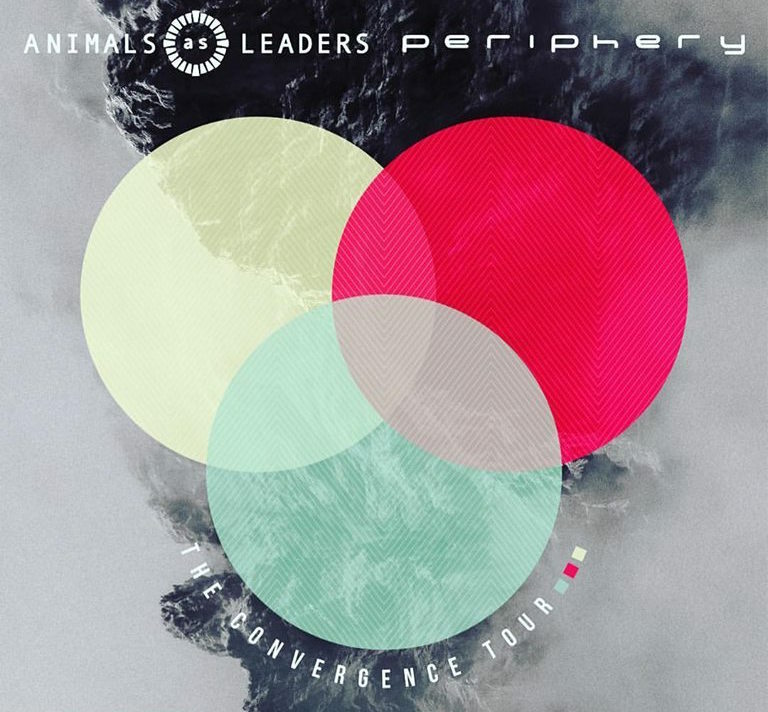 Animals As Leaders and Periphery have teamed up for what promises to be the tour of the year for all fans of modern prog. The two bands will embark on the ‘Convergence’ North American co-headline five-week trek from October 31st to December 2nd, with opening acts Car Bomb (10/31 to 11/15) and Astronoid (11/17 to 12/02). Tickets for all shows go on sale Friday July 28th. Check out the dates below, along with quotes from members of the two co-headliners.